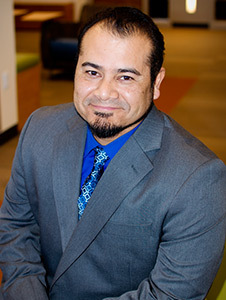 Home Profile Directory Derek Lopez, Ph.D.
Dr. Lopez is the current Grants Program Manager at CSU-Pueblo. He earned his Ph.D. at Stanford University from the School of Education, Psychological Studies Department. His research and practice are focused on adolescents as they transition into institutions of higher education.